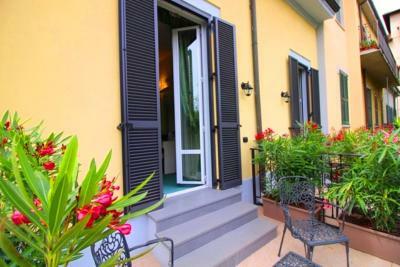 Lock in a great price for Hotel Charly – rated 8.7 by recent guests! Superb continental breakfast, great coffee, wonderful hosts, beautiful gardens and perfect rooms in an area with wonderful restaurants and high end shops on Buenos Aires. 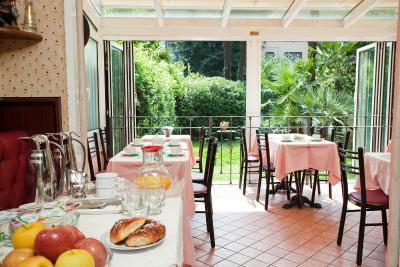 It is a charming small hotel with a lovely garden and a very pleasant staff and a delicious breakfast very near Station Central. No fridge, or microwave. I was double charge for city tax. Talking to the owner soon. Staff were very attentive, kind, and patient with with our rough Italian language skills. 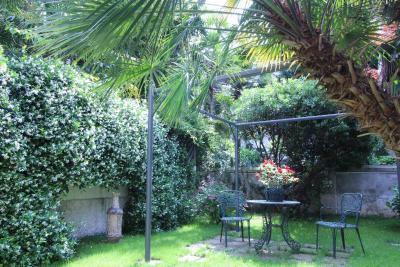 Great location, very close to Centrale. Friendly staff. Decent price. Hotel Charly This rating is a reflection of how the property compares to the industry standard when it comes to price, facilities and services available. It's based on a self-evaluation by the property. Use this rating to help choose your stay! 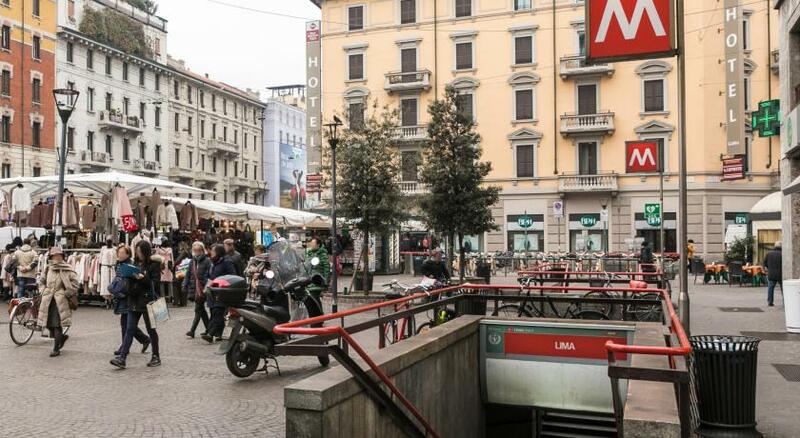 At Hotel Charly you will enjoy quiet, green surroundings right in the center of Milan, 5 minutes' walk from Central Station and 4 Metro stops from the Duomo. 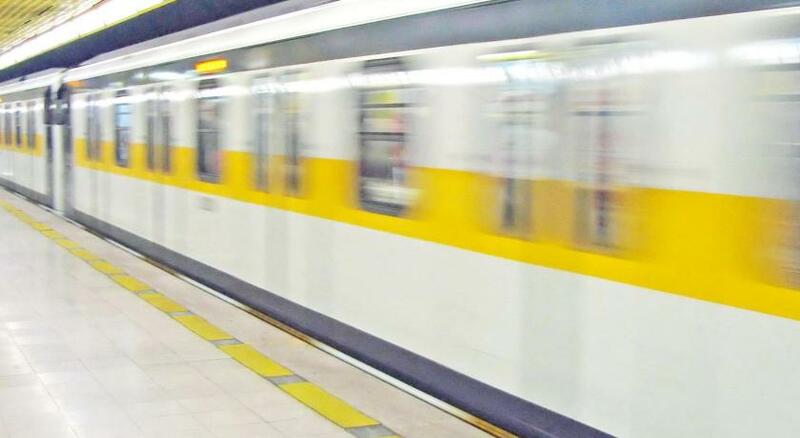 The Charly is located on a side street 5 minutes' walk from the Lima Metro Stop and the Corso Buenos Aires shopping area. Offering free Wi-Fi, Charly's rooms have satellite TV and are bright and clean. Some have balconies over the garden. Staff here are always helpful. Your breakfast may be served on the terrace overlooking the gardens from 07:30 until 10:00. When would you like to stay at Hotel Charly? This room features free Wi-Fi, an LCD TV with satellite channels and air conditioning. 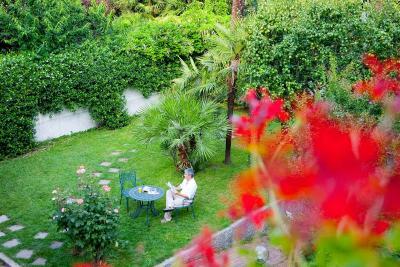 Some rooms overlook the garden. 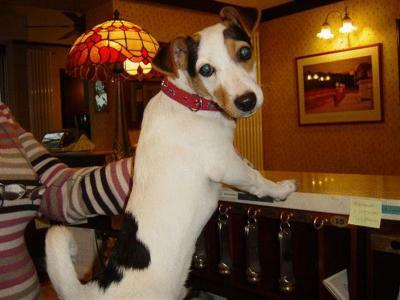 House Rules Hotel Charly takes special requests – add in the next step! Hotel Charly accepts these cards and reserves the right to temporarily hold an amount prior to arrival. Please note that air conditioning in the rooms is available from May until September. Friendly team, good breakfast. Rooms very comfortable. 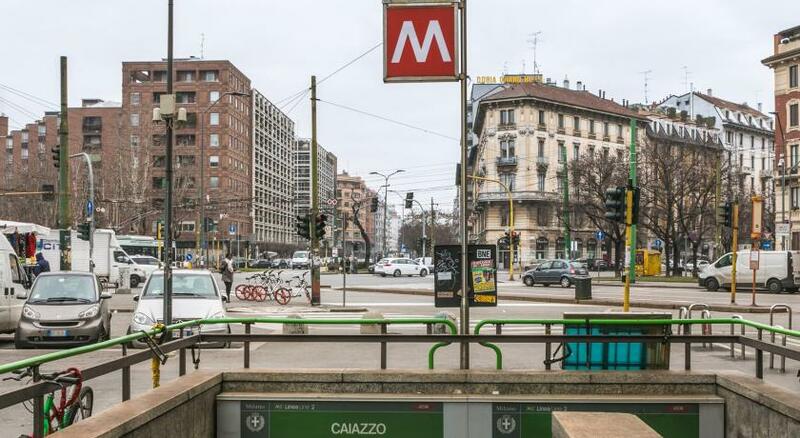 Only 8 min walking distance to metro to the city center and train station (Milano Central). We liked everything about the hotel & its staff. We liked the hospitality, cleanliness, breskfast & above all the staff. Very near to train station. Staff is very helpful and friendly. There is no lift in the hotel. The staff saw us having big luggages and offer us the ground floor. Breakfast was repetirive and simple (although hand-made coffee was perfect and delicious). 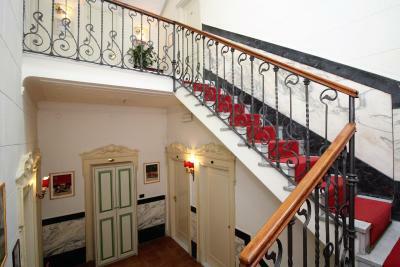 The location of the hotel was just perfect: close to the central station and several metro stops. Staff was really kind. It has a complete bathroom outside so that you can use it before leaving Milano after a tiring day walking. A kettle in the room would have been nice. Near to the train station and metro. Staff doesn't speak much English but very friendly. Room was small. 1 towel was a bit dirty. Breakfast choice was small but tasted good. 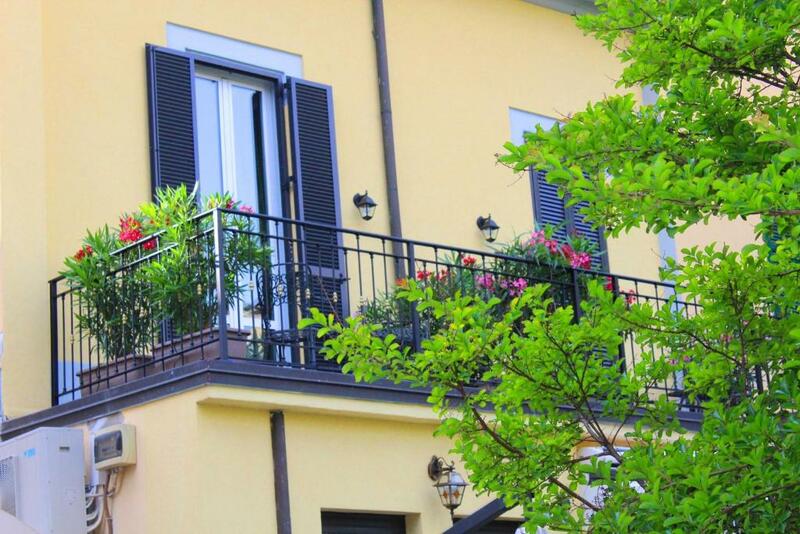 Nice and small garden with balcony. Friendly stuff. 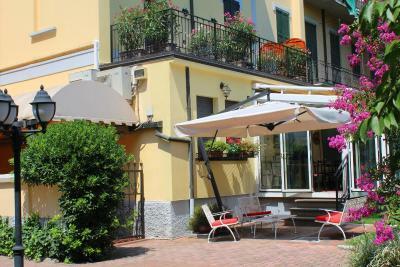 10 min walking distance to airport shuttle bus station. 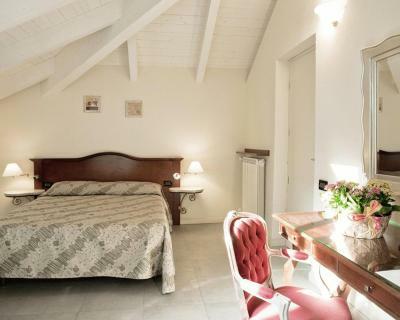 25-30 min walking distance to Duomo. I didn't have time for breakfast so took some fruit. Everything looked delicious. The room was comfortable & I particularly liked the linen hand towels. It would have been nice to be able to make a coffee or tea in my room and to have a body lotion but perhaps this would mean an increase in price. Cozy and clean room, good breakfasts, everything us great!! Thank you!! Despite the fact they didn’t have my name in their reservation book, the staff quickly checked on the computer and provided me a room straight away. My room was right next to the front door, the reception, and the restaurant but did not hear any noise. It was clean and there was plenty of space. The breakfast was also good. The hotel is less than 10min from central station. 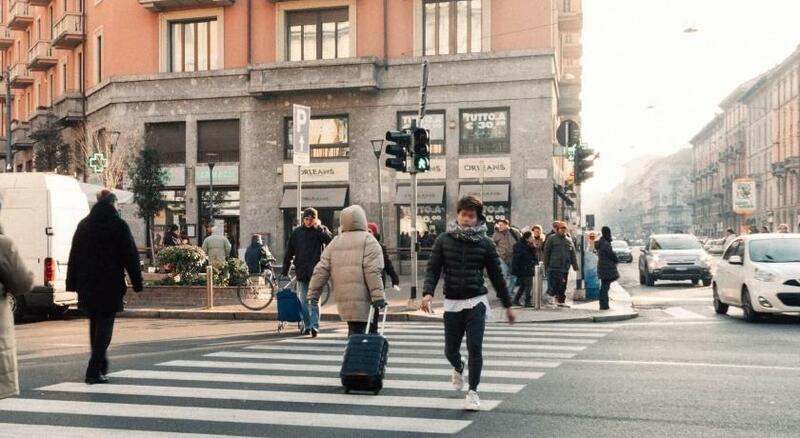 If I have a chance to come back to Milan I will definitely go for this hotel again. Very nice and cosy hotel with fine interior. We have had a room with veranda - it was fantastically beautiful. Very pleasant and helpful staff. 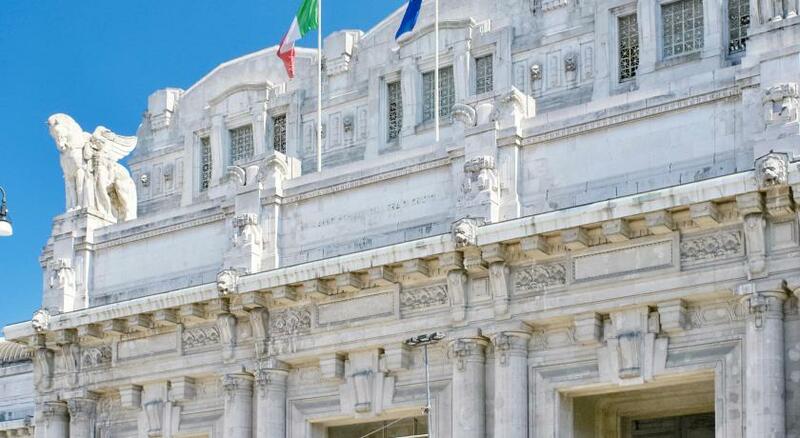 5-7 minutes of walking to Milano Centrale, this is very suitable for early check-out.